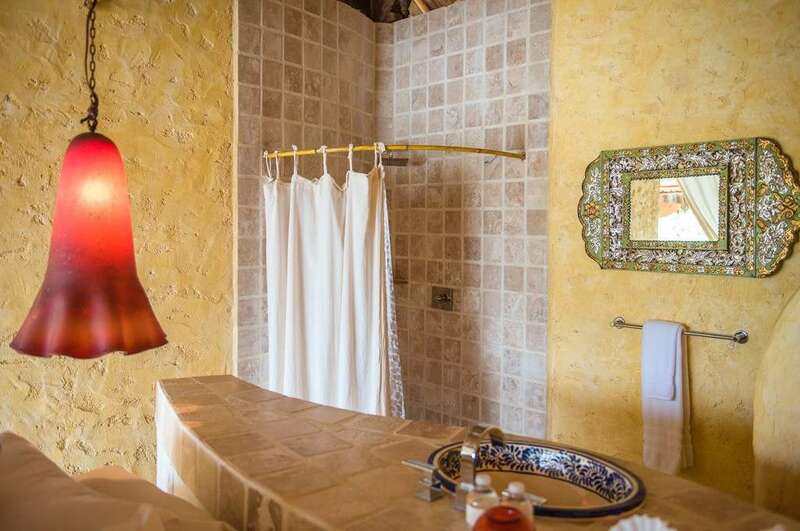 This villa can be used as a standalone and is perfect for couples traveling together, or for a family with kids of all ages. 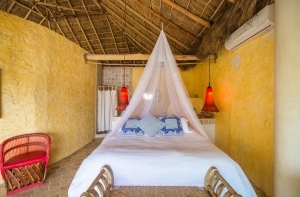 One room boasts a king bed while another has two single beds; a queen sized pull-out couch provides additional sleeping space. 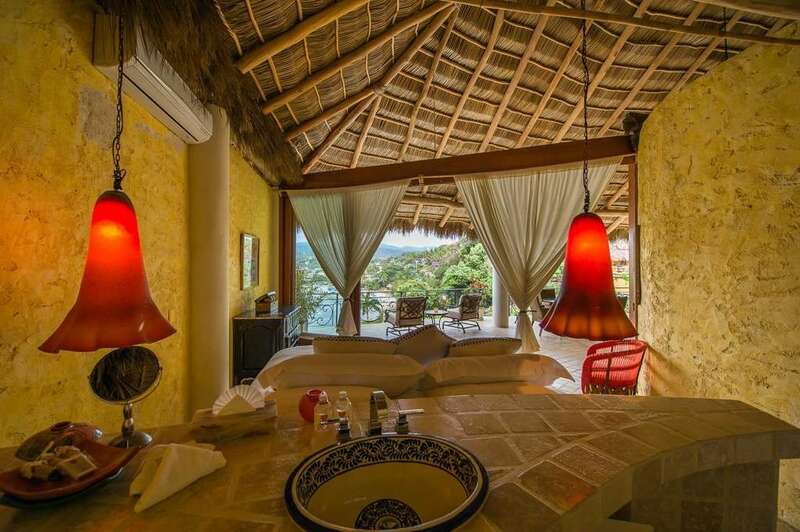 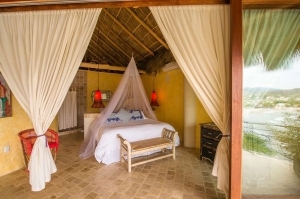 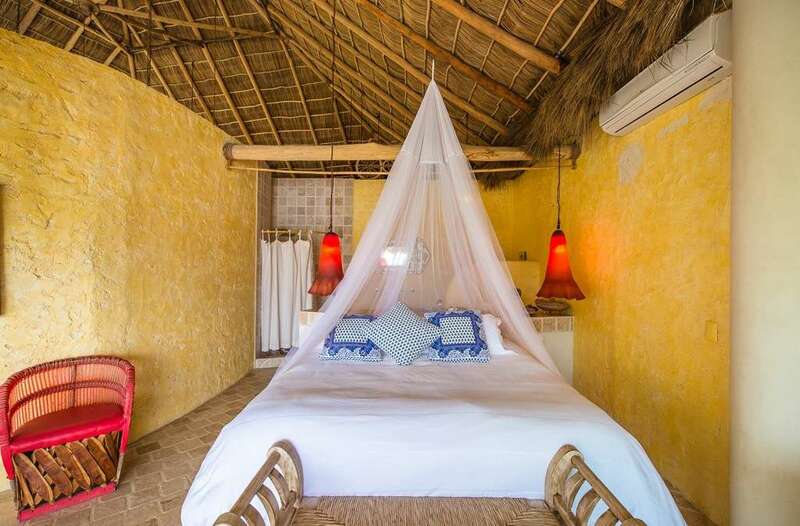 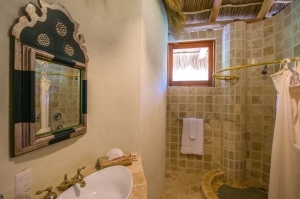 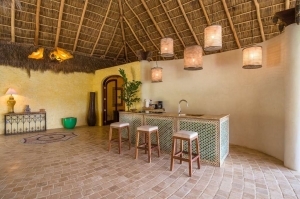 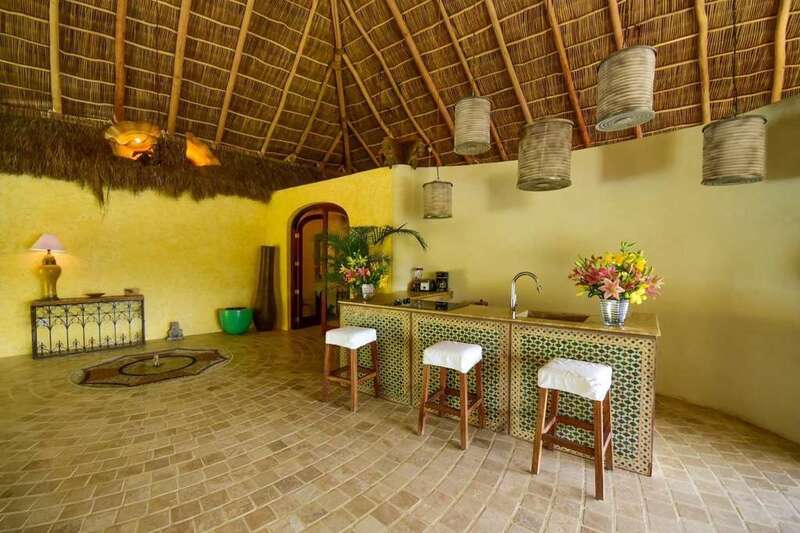 Additionally, Amor Boutique guests have the option to combine Mi Primer Beso (1 bedroom), Sirenita (1 bedroom), and Villa Romance (3 bedroom) for larger groups. 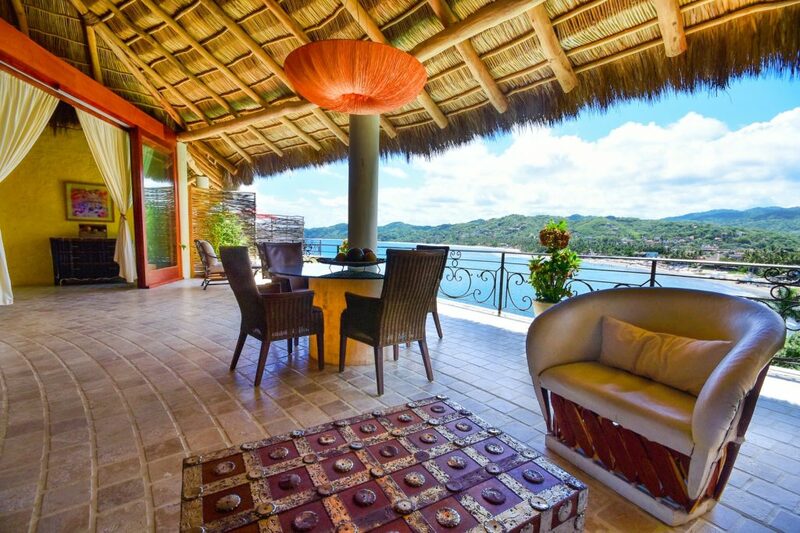 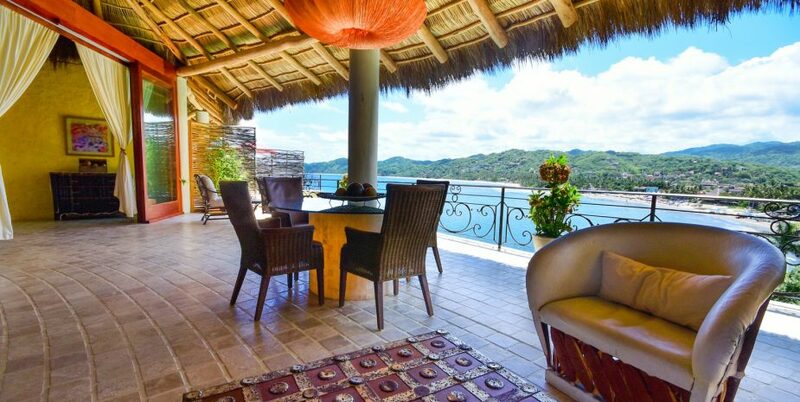 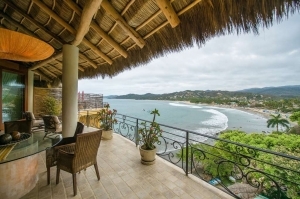 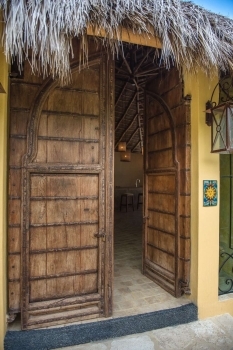 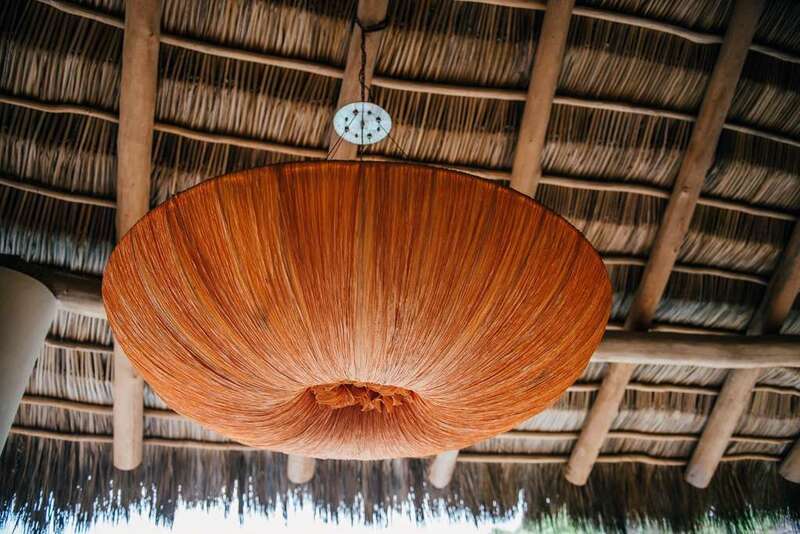 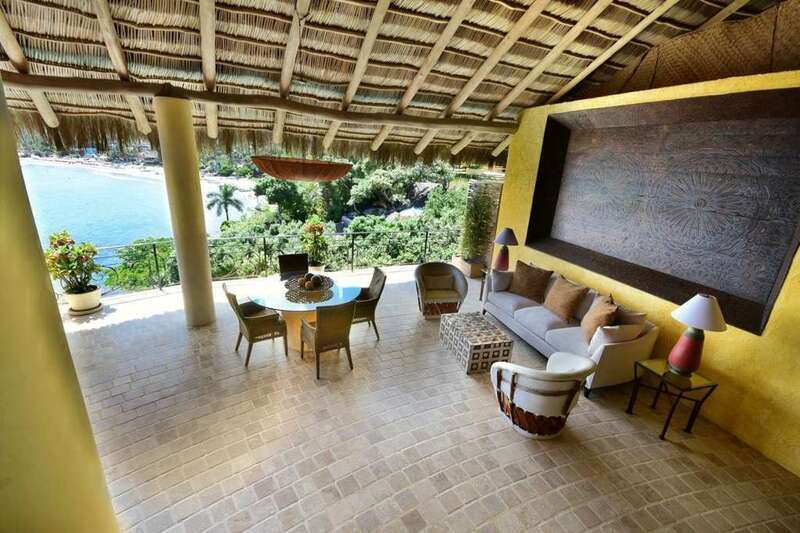 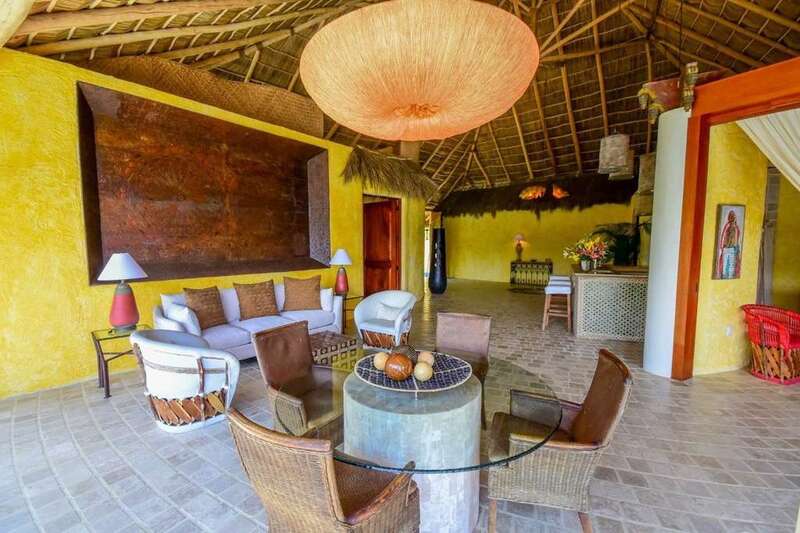 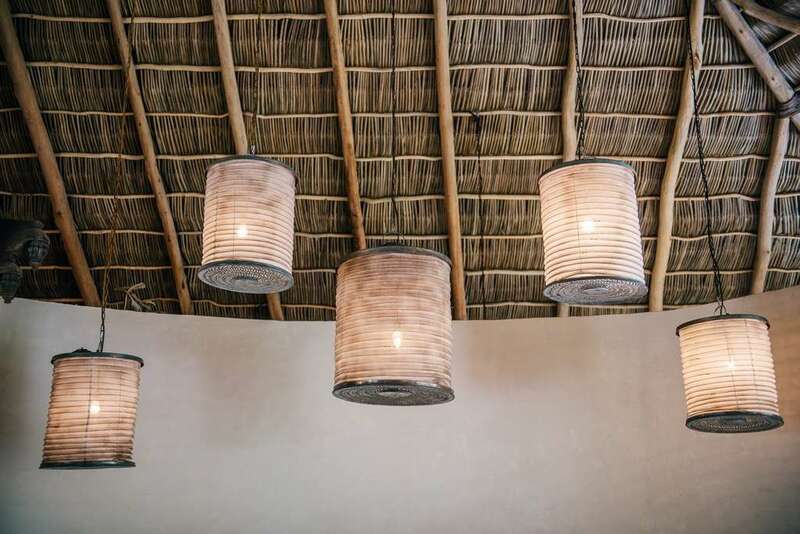 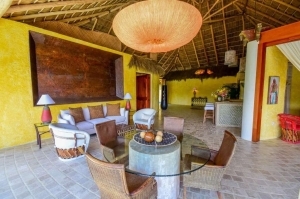 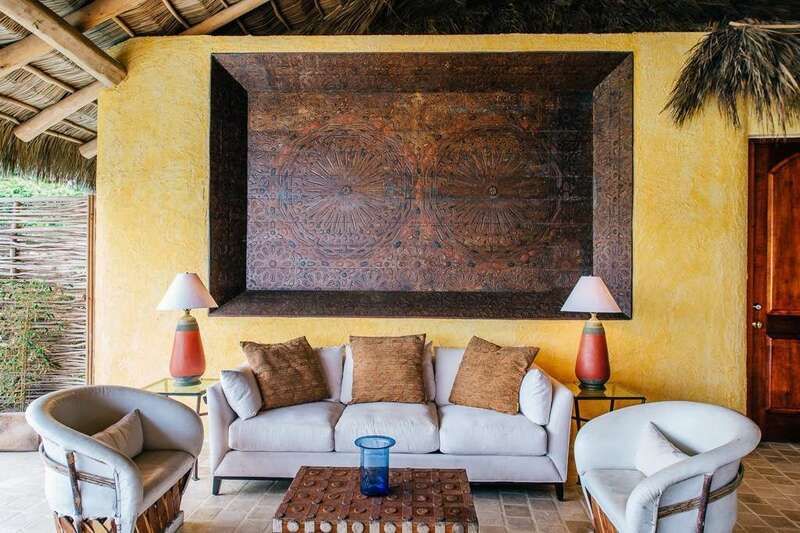 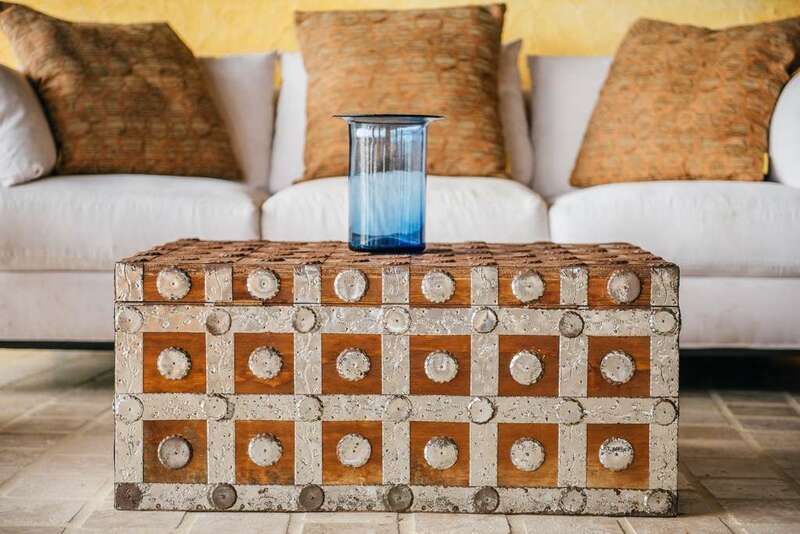 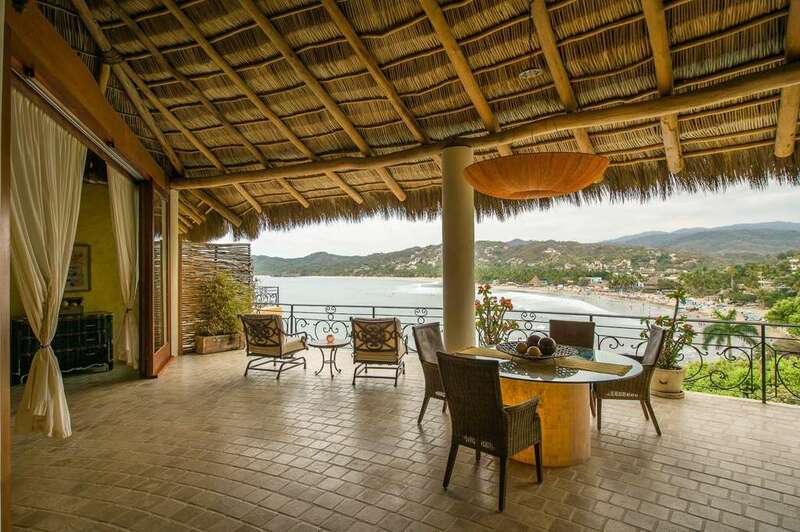 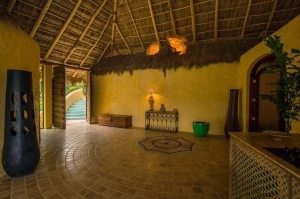 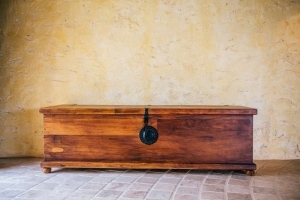 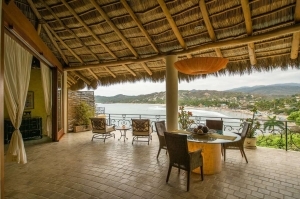 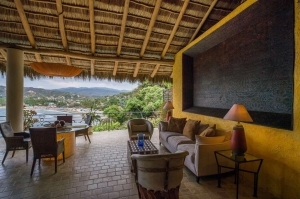 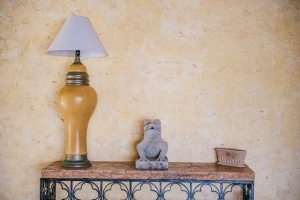 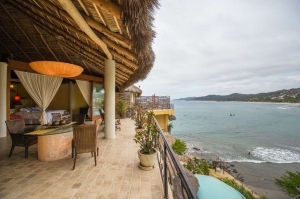 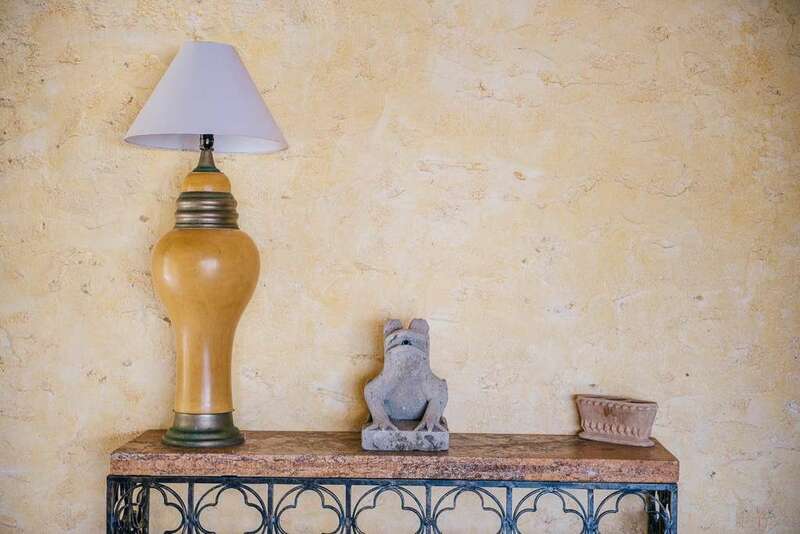 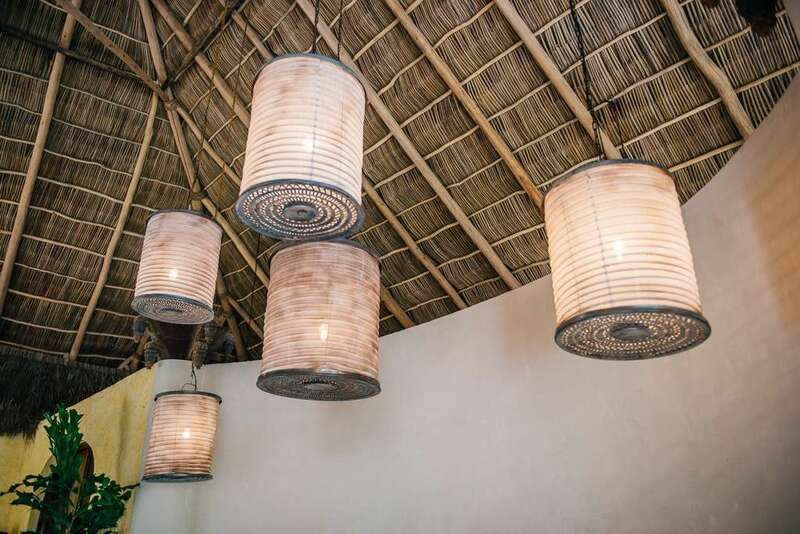 This luxury Sayulita vacation rental is ideal for large families, wedding parties, or friends traveling together. Everything about my stay at Amor Boutique Hotel was what I hoped for, and then some. 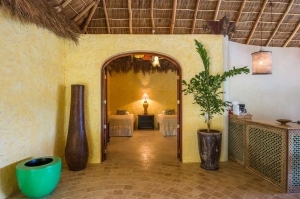 The transportation they helped me arrange from the airport to the hotel was seamless and comfortable. 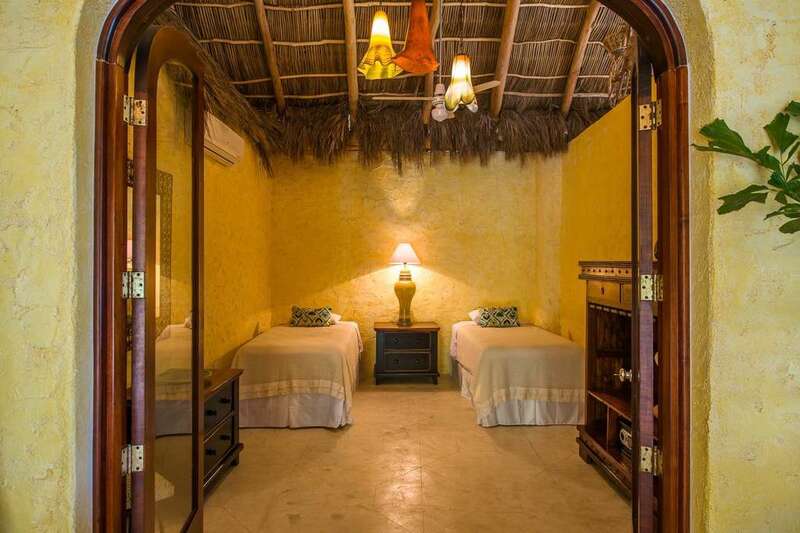 I almost broke into tears when I entered my room, Besito Dulce. It was beautiful, spacious, clean, inviting, tropical, and that view!! I spent so much time sitting on my patio (which is actually the entire living room) just looking at the mountains and jungle, and watching the ocean waves roll in. There was a/c in the bedroom, which made for comfortable sleeping in the king size bed. 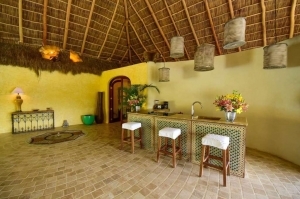 All the staff were friendly and accommodating. 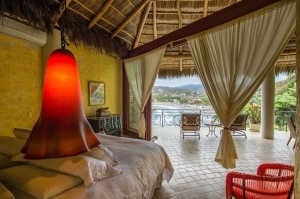 For some reason I took great pleasure returning to my room to find my coffee maker cleaned and ready for the next morning's sunrise viewing. The hotel location is away from the bustling and charming village, but only a short walk. So it's very easy to find the energy you do or do not desire. 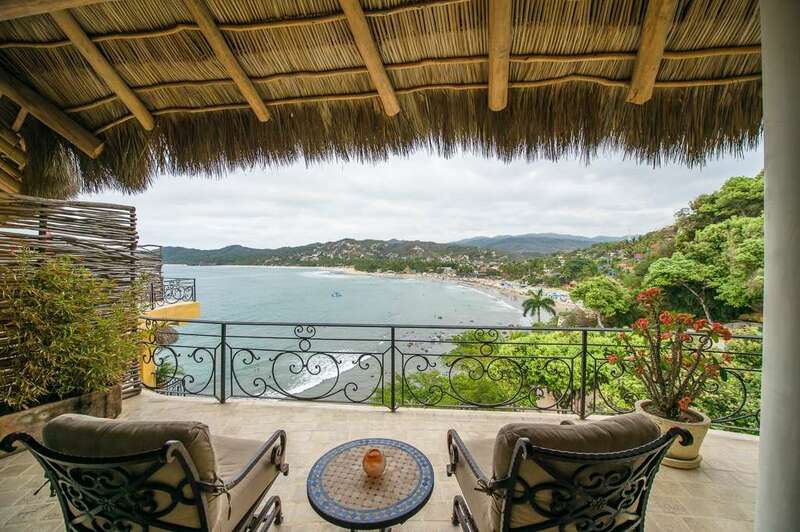 The beach is beautiful - the sand is so soft and has a metallic gold hue, and the ocean water warm and clean. 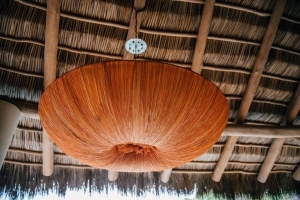 Though I often had meals in the village, one of my favorite places to eat was O, the hotel restaurant. 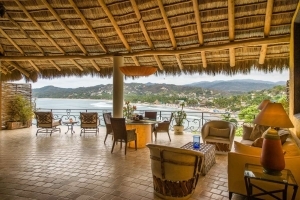 The food was delicious, the service was prompt and personal, and the view was... well, I was sitting at the edge of the ocean watching the sunset. 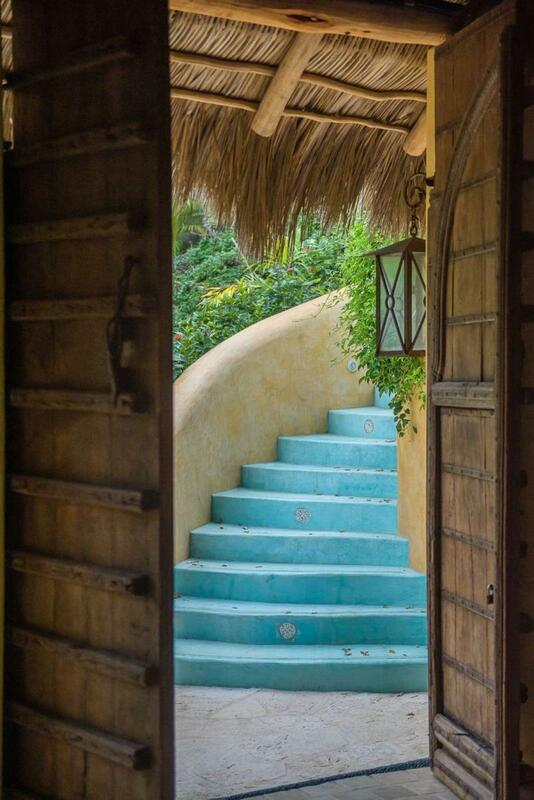 What a terrific and relaxing vacation. 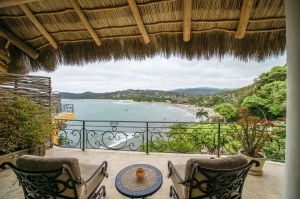 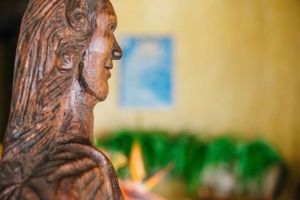 Thank you Sayulita and Amor Boutique Hotel!